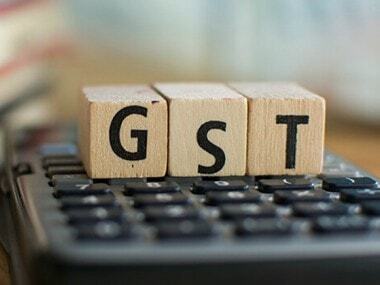 New Delhi: Questions on Goods and Services Tax (GST), benami transactions and schemes run by the central government were asked in the civil services preliminary examination held on Sunday. The aspirants were also asked questions related to National Skills Qualification Framework (NSQF), 'Vidyanjali Yojana' and 'Smart India Hackathon', all of which are the NDA government's initiatives. "What is/are the most likely advantages of implementing Goods and Services Tax?" reads a question. The option for students to choose the correct answers included "it will enormously increase the row and size of economy of India and will enable it to overtake China in the near future". The second option was "It will drastically reduce the Current Account Deficit (CAD) of India and will enable it to increase its foreign exchange reserve". The third option given in the first paper of the test was "It will replace multiple taxes collected by multiple authorities and will thus create a single market in India". 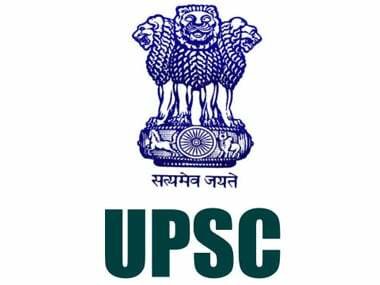 The civil services examination is conducted by the Union Public Service Commission (UPSC) annually in three stages — preliminary, main and interview — to select candidates for the prestigious Indian Administrative Service (IAS), Indian Foreign Service (IFS) and Indian Police Service (IPS), among others. The preliminary exam consisting of two papers (Paper I and Paper II) of two hours duration each was held without any reported incidents of protests, official sources said. The first paper began at 9.30 am and the second one started at 2.30 pm. 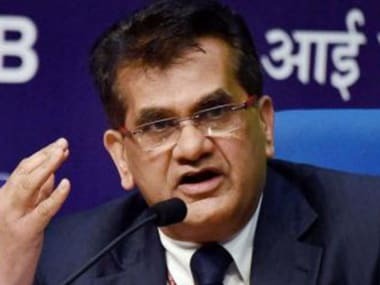 With a view to providing effective regime to check the benami transactions, the 1988 Act was last year changed through the Benami Transactions (Prohibition) Amended Act, 2016. The amended law empowers the specified authorities to provisionally attach benami properties which can eventually be confiscated. It has penal provisions for the defaulters. There were questions on the NSQF, a competency-based framework that organises all qualifications according to a series of levels of knowledge, skills and aptitude to ultimately help an individual to get a job or start his own work, asked in the exam. Paper I also had a question on the government's Smart India Hackathon, the world's biggest ever open innovation model to find digital solutions to the problems of state and union territories. Another question was on the Vidyanjali scheme, an initiative to enhance community and private sector involvement in government-run elementary schools across the country. Through this initiative, people from the Indian diaspora, retired teachers, former government officials and defence personnel, professionals and women who are homemakers can volunteer at a school that requests for one. "There were questions on GST and benami and since I know about these initiatives, I hope to have answered them correctly," said Ashish, who took the test. 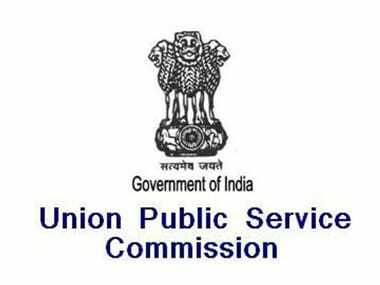 The UPSC did not make public the total number of candidates who applied for the test and those who actually sat for it. About 11.35 lakh candidates had applied for the last year's prelims exam. Of these, 4,59,659 had appeared in the test held on 7 August 2016. As many as 15,452 candidates qualified for aappearing in the written examination held in December last year. Of them, 2,961 candidates qualified for the personality test or interview conducted in March-May this year. A total of 1,099 candidates (846 men and 253 women) qualified the exam, result of which was declared on 31 May.